“I went from 198 lbs on January 15th 2014 to 180 lbs on May 1, 2014. My body fat went from 22 % body fat to 12% and my waist went from 35.5 to 32 inches. 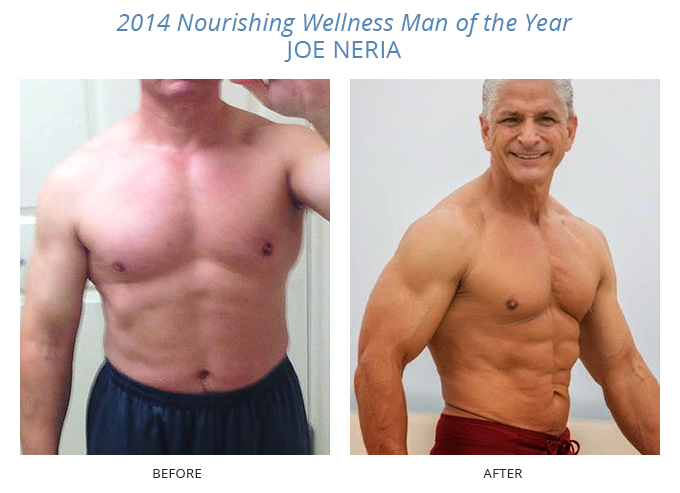 “I have been able to sustain this weight eating the proper amount of carbs and protein per day. I have been lifting and exercising quite a few years not getting the results I wanted. So, I started your basic food plan (high protein/ low starchy carbs/ high in vegetables) and it made the biggest difference in the world. I would tell anyone if you want to get in shape, 80% of it is what you eat and 20% is how you exercise. “When I’m asked, ‘When are you getting off this diet?’, I tell people it’s not a diet, it’s a lifestyle I choose. The good news is that I’m never hungry or have cravings.